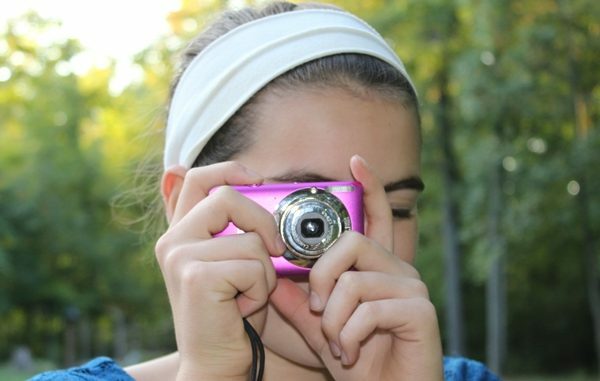 Bring your digital camera, tablet, Smartphone, Ipod, or whatever you have to take pictures with. In this class, we will learn about the world around us as we Capture Nature . We will start our time with a short lesson on capturing nature in photography. We will go over techniques that can be used to get best shots in the outdoors. In this class, we will learn about the world around us as we Notice Nature . We will start our time with a short lesson on noticing details in nature. Students will learn how to see the little things in the outdoors. They will learn how to do bark/leaf rubs, sketch, press flowers/leaves,make pigment art, write down things they notice, and questions they have, and more. In this class, we will learn about the world around us by smelling, hearing, seeing, touching, and tasting as we explore our Five Senses in Nature and go on a Nature Scavenger Hunt..